Serial networkers know everyone and everyone knows them. These individuals build relationships very quickly and with a lot of people. These people match others with opportunities and in doing so, they leave their connections with a positive opinion of them and their abilities. Being a networker and connector is difficult. It requires the unique ability to understand a person’s needs moments after meeting them. Below are a few tips on how you can be a super connector. Not one tip is more important than another. However, it is important to understand your personal strengths and weaknesses in each area so that you can focus on improving them one at a time. This question is used to find out what the person wants so that they can create a lasting relationship with you by figuring out how to help you achieve your need. 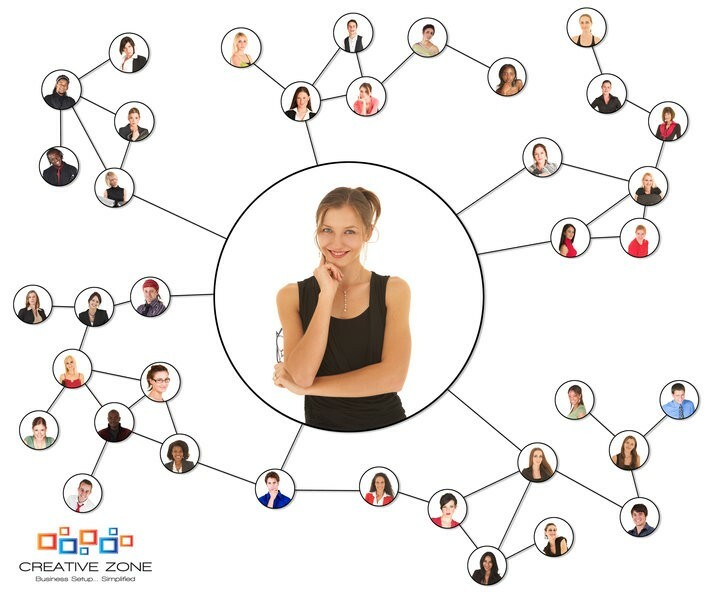 These individuals like to stay ‘in the know’ and they will find out what each of their connections are capable of and who is in their network. By doing this, it allows them to connect people based on their needs and abilities while simultaneously increasing their own value. When people add a new contact to their phones, they may take down basic info such as phone number, email and the person’s job title. However, networkers may take it a step further and take notes. They may write down their first impressions of the person, how they met and immediate information gathered from the person. The networker/connector would also make note of anyone that they connected the person to and why. Therefore, when they meet their contacts for a second time, it allows their contacts to feel important and remembered. When this individual has a question about something or may find something suspicious, they are not afraid to add everyone involved in an email and ask. This allows the connecter to be transparent and in control. These individuals allow people to change their opinion of someone or a situation without public questioning. Being trustworthy is key! Are you trying to be a super connector? It can be harder when you are just starting your business, but start small. Building connections yourself to a serial networker can help you to expand your network, as it can be very difficult as a start up. However, it can also make setting up your business a more simplified process.